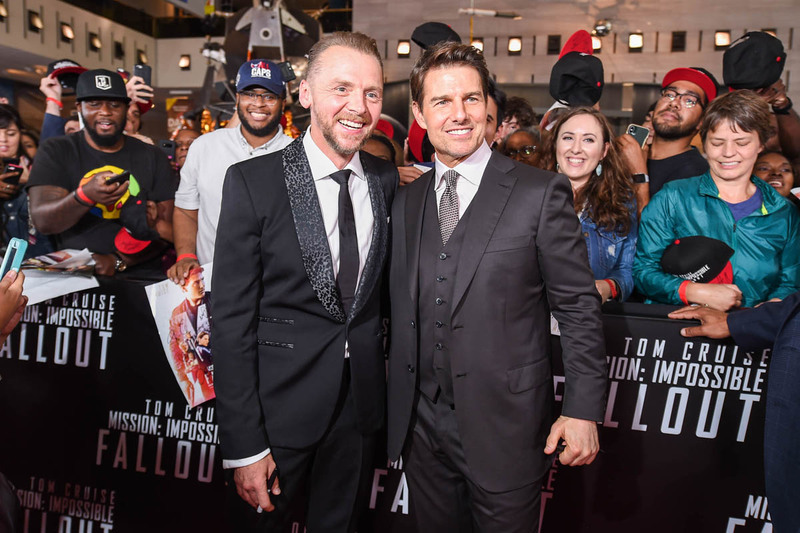 If Mission: Impossible – Rogue Nation was like shotgunning a beer and diving off a roof into a pool, then its follow up, Mission: Impossible – Fallout, is like shotgunning TWO beers and back-flipping out of an airplane while making out with the prom king and/or queen. 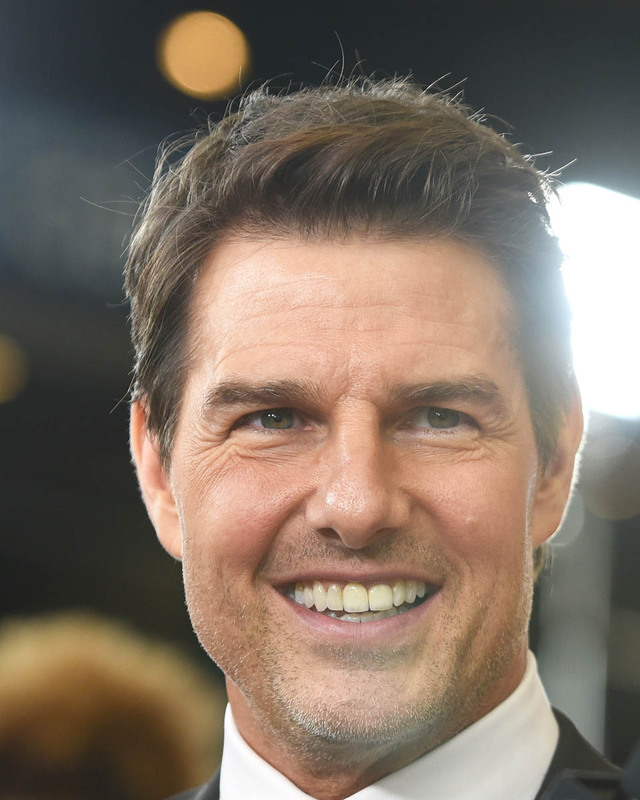 It’s another astounding action spectacle from writer/director Chris McQuarrie and producer-star Tom Cruise, who have perfected the craft of making this kind of movie. Plot? Barely matters! Characters? Cartoonish! Action? F*CKING RAD. 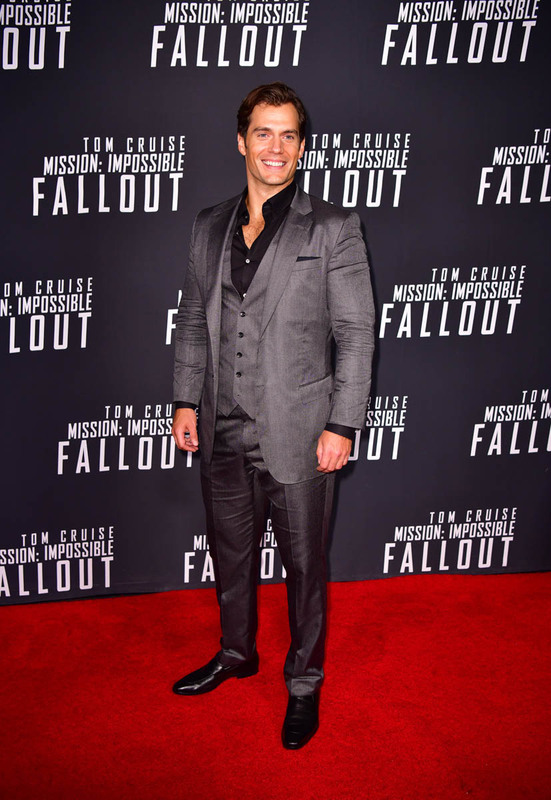 The narrative exists solely to carry you to the next breathless stunt sequence, but at the same time, the movie is plotted well enough that you’re not left wondering what is going on or how things connect. 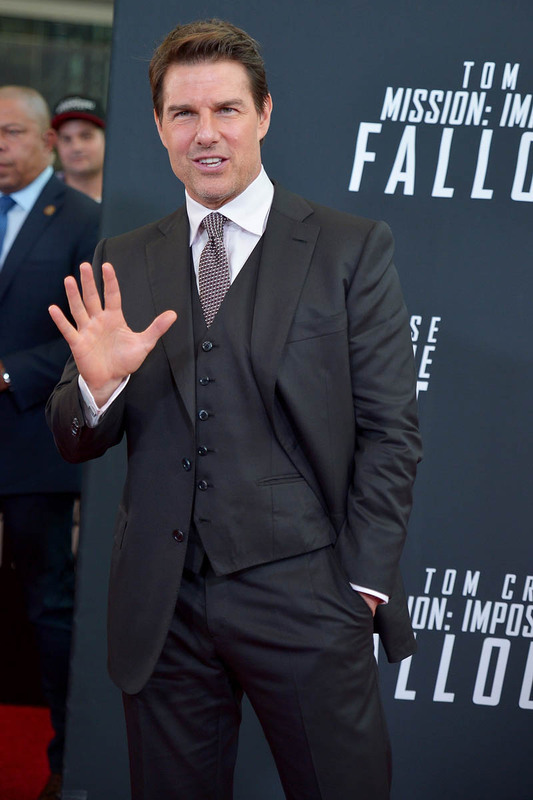 Characters are stripped down to the bare minimum of human behavior, but everyone’s motivation is clear and while Fallout isn’t really invested in mystery, it constructs such a ridiculously Rube Goldberg plot that it becomes a self-perpetuating tension machine. 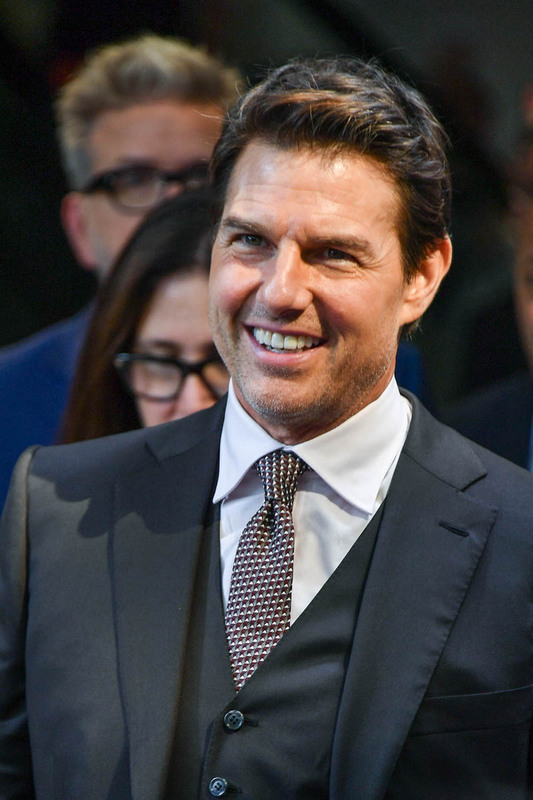 It’s less about who the bad guys are, and more about how the good guys win, and whether or not Tom Cruise will ever stop running. 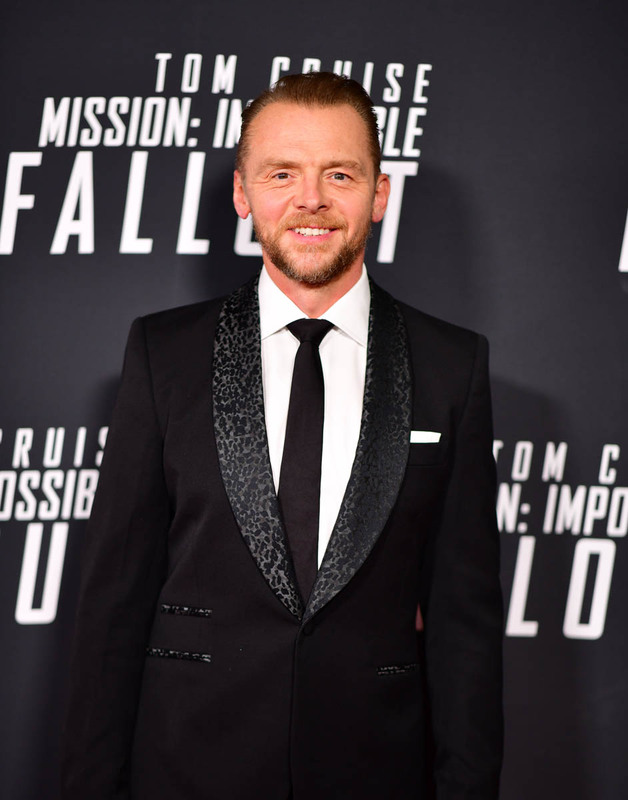 The old M:I gang returns, including Cruise as inscrutable badass Ethan Hunt, Ving Rhames as tough but tender Luther, and Simon Pegg as comic relief nerd Benji. 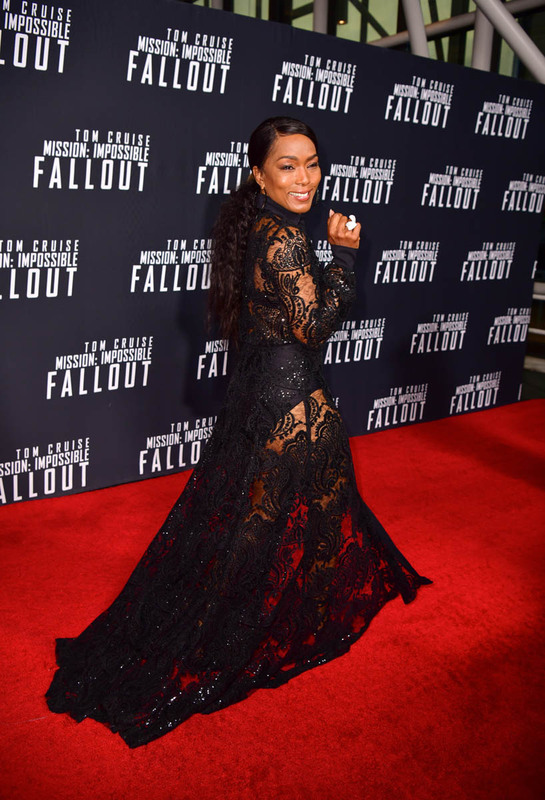 Also back is Rebecca Ferguson as Ilsa Faust, who is still a total scene stealer (if Cruise ever does quit this franchise, Ferguson should inherit it). And new this time out is The Crown’s Vanessa Kirby as a shady lady called the White Widow, and Henry Cavill’s Mustache as CIA assassin Walker. 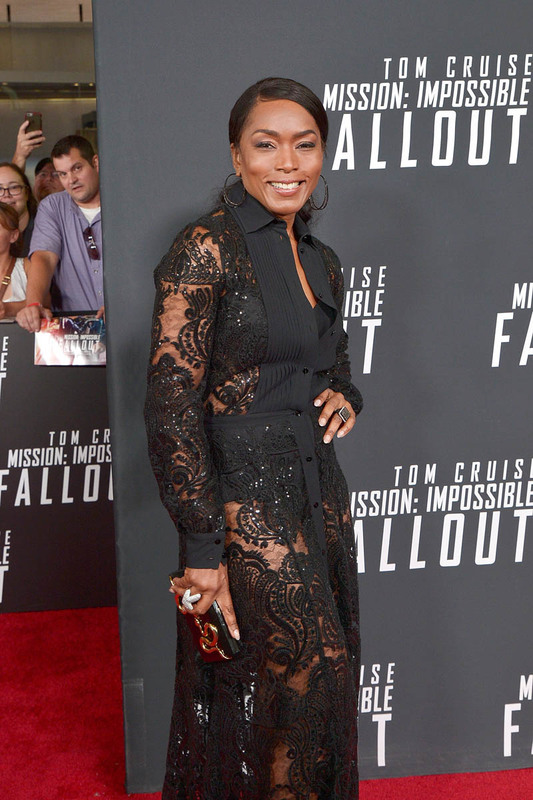 Kirby is obviously relishing her femme fatale role but sadly does not have nearly enough to do—similarly hung out to dry is Angela Bassett as a CIA chief—so I hope she comes back in the inevitable next M:I movie. She barely had one scene with Ferguson and the White Widow and Ilsa Faust REALLY need to be murder frenemies and make my life. 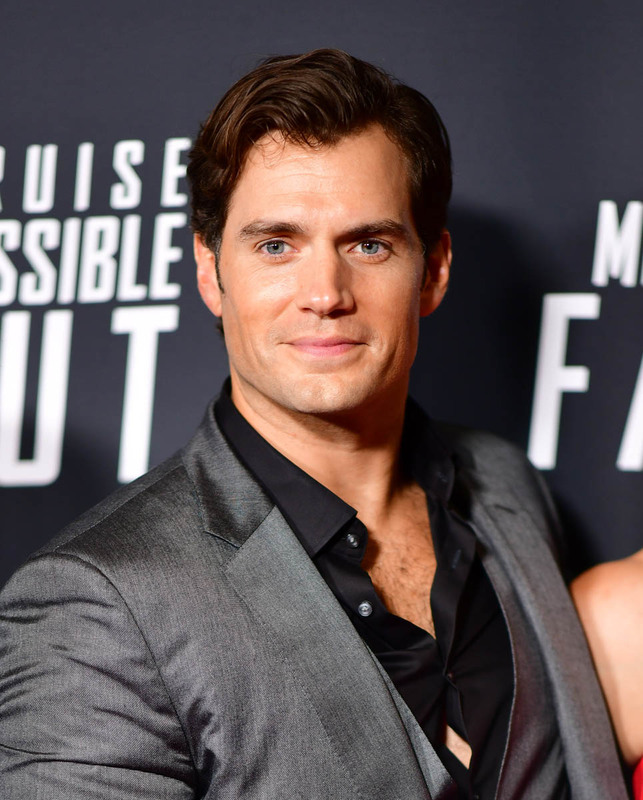 Making a surprisingly good showing is Henry Cavill’s Mustache. 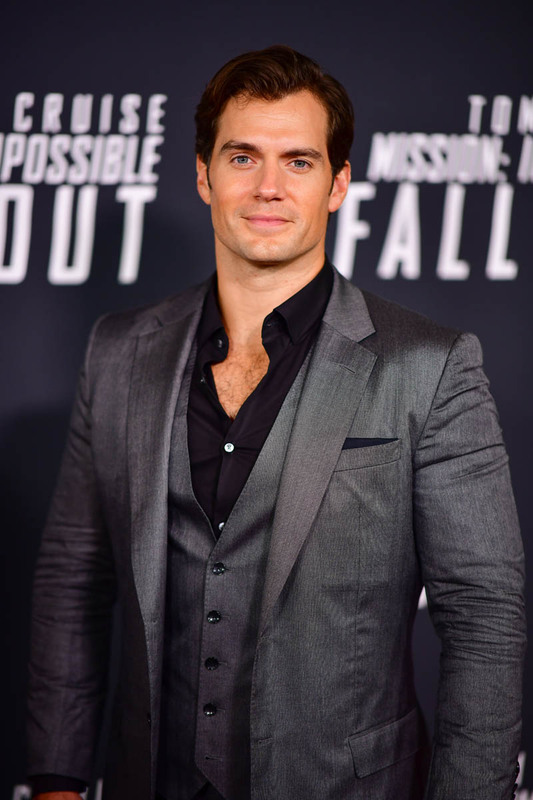 Like in The Man from U.N.C.L.E., he displays way more charisma here than he does as Superman. He is also obviously enjoying his change-of-pace role, and having a thick and luxuriant lip cape and not a weird gummy digital nightmare mouth. It’s amazing what not having half your face erased does for one’s acting. 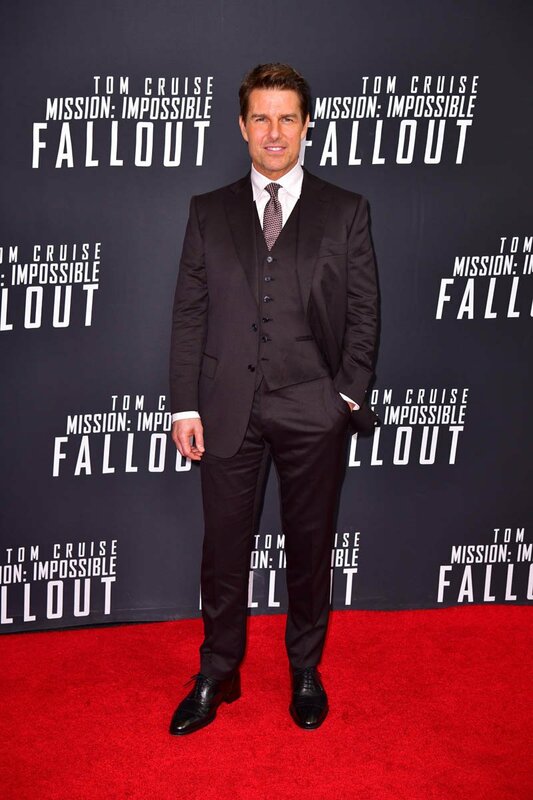 Also, he is like twice the size of Tom Cruise and the forced perspective to make him and Cruise appear to be the same size is HILARIOUS. Poor Mustache, relegated to the background in so many group shots. 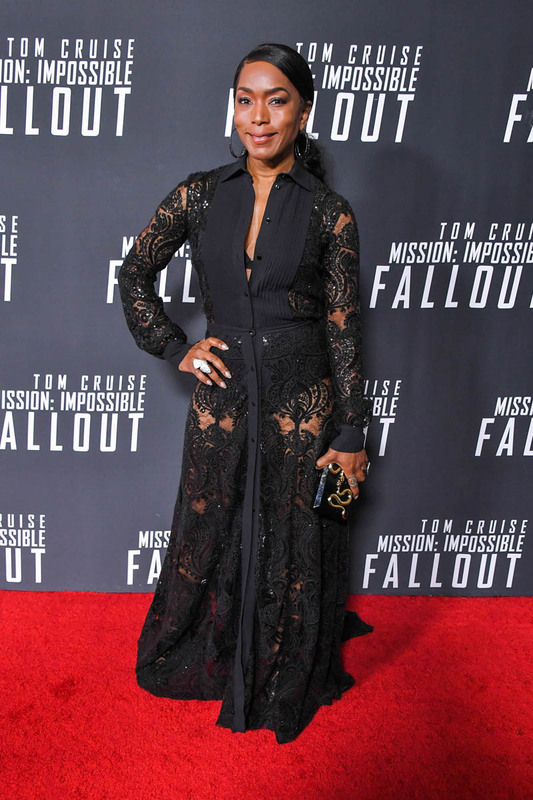 At this point the main draw for a Mission movie is the action, and the action in Fallout is bonkers. There is a great car chase, a bathroom smack-down in the style of John Wick, a helicopter chase, and Tom Cruise runs for like ten straight minutes. 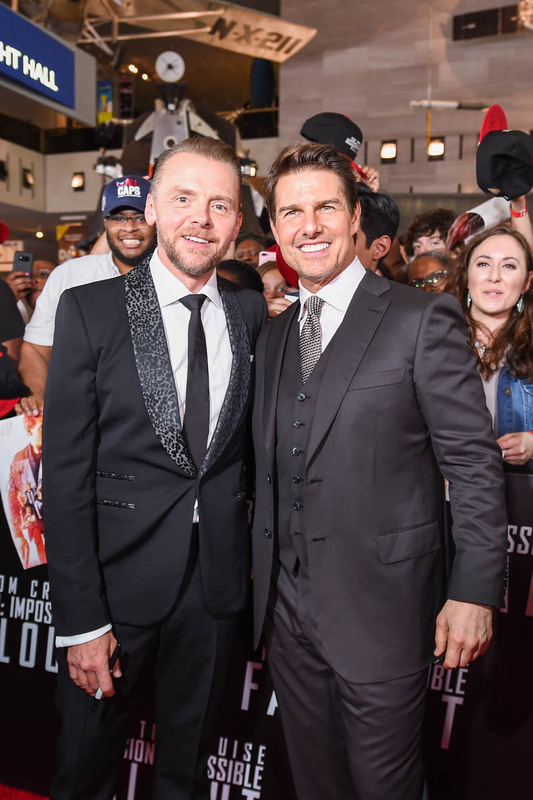 To an extent I think they’re forever chasing the high-water mark of the vault heist from the first Mission: Impossible, but chasing that gold standard leads to some really fun, thrilling sequences—seriously, the car chase is GREAT. 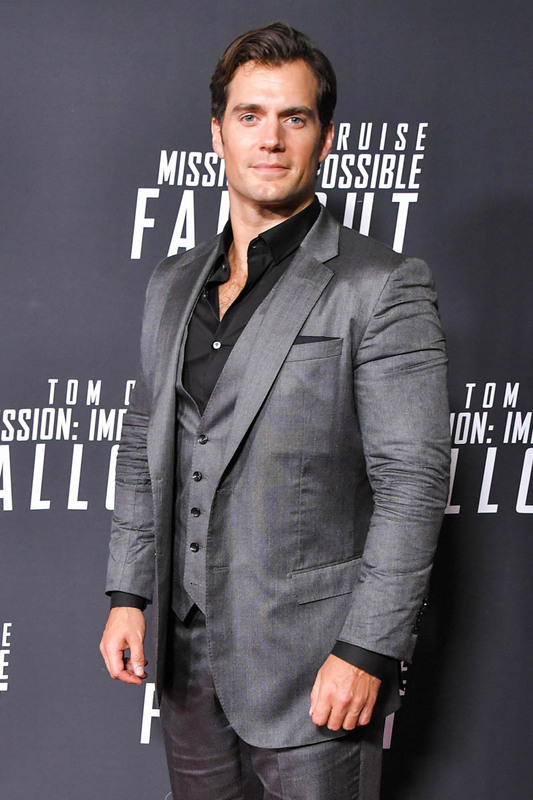 And Henry Cavill’s Mustache is a capable stunt actor, and a good match for Cruise in that regard, which leads to some of the best fisticuffs in this franchise. You’re here for the action, and the action will not let you down. 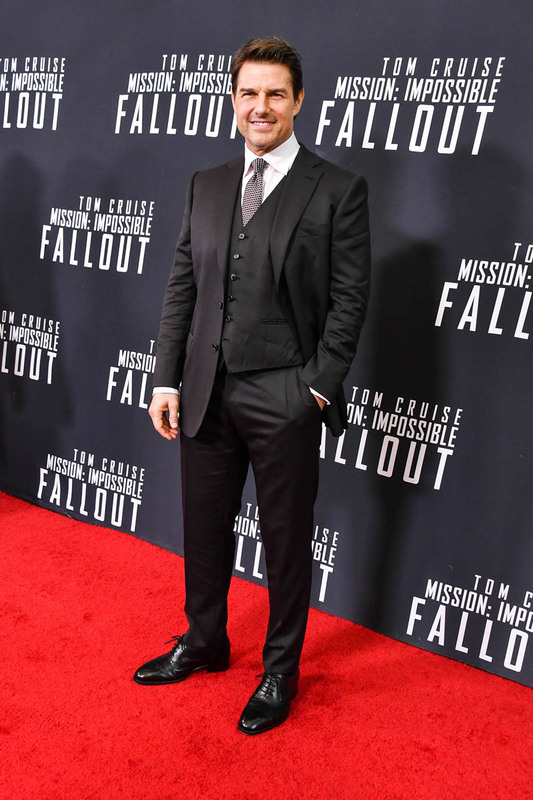 Mission: Impossible - Fallout is two and a half hours of adrenaline-soaked action and it is here to rock your face off. It’s stands among the best technical blockbuster filmmaking you will see, with no pretensions about its own charms or why you’re there to see it. It might as well start with an epigraph that says Buckle the f*ck up followed by a giant explosion and an air horn. Fallout is like “Carla was the prom queen”, Johnny Utah firing into the air, and the whole Bullitt chase wrapped into one.